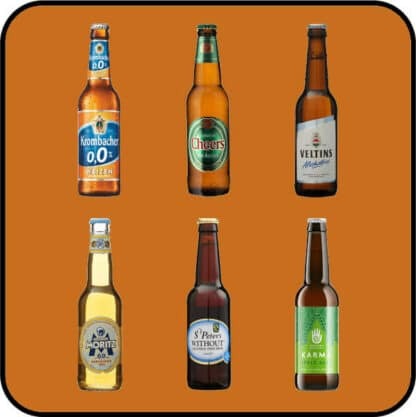 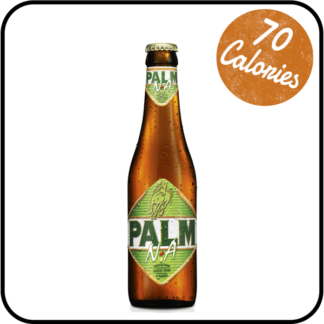 The Value Variety Pack lets you explore alcohol free and low alcohol beers and save money. 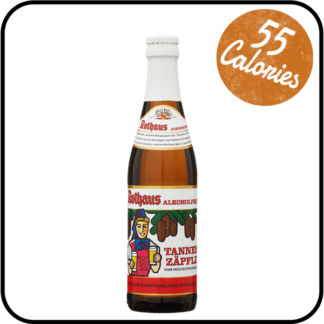 With £5 off the usual bottle price, it’s a great place to start your low alcohol journey. 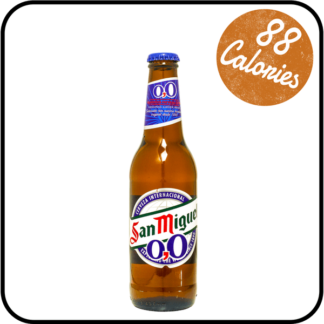 Make space in the fridge and get ready to enjoy.